Going for a walk at the weekend I was reminded that winter is almost over and spring is trying to emerge. I find this a great time to start something new harness the energy that arrives with spring. With spring comes the idea to declutter, how many of us actually do this? 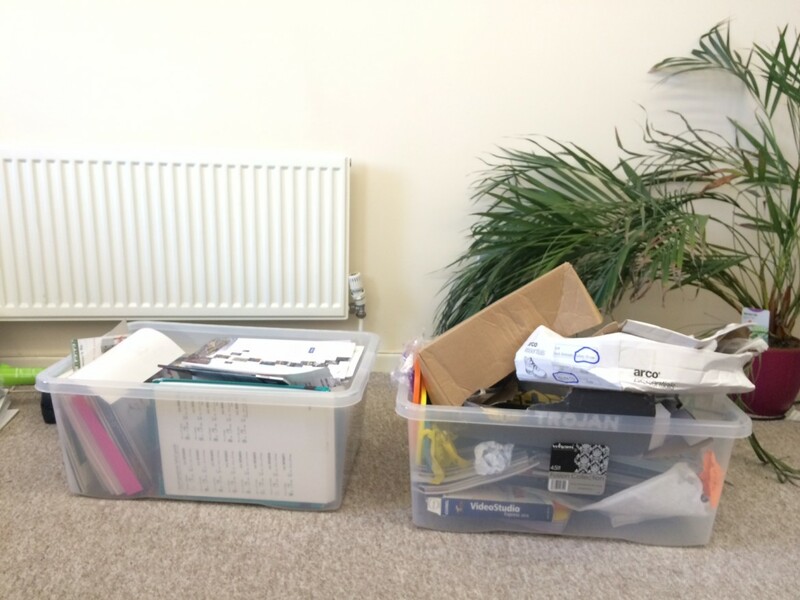 Declutter with a view to making way for those big projects or new developments that may come our way this year. It is worth making the time to declutter your office or work place and we have an improvement tool for this known as 5S. So Spring into action with Workplace Organisation. 1 Do I really need them? 2 Do I really need them here? Then remove anything that you have not used. Either remove to be recycled, re-used by someone else or disposed of. Anything left that you are unlikely to need week to week should be removed from the immediate work area. Only items in constant use should be in your work area. 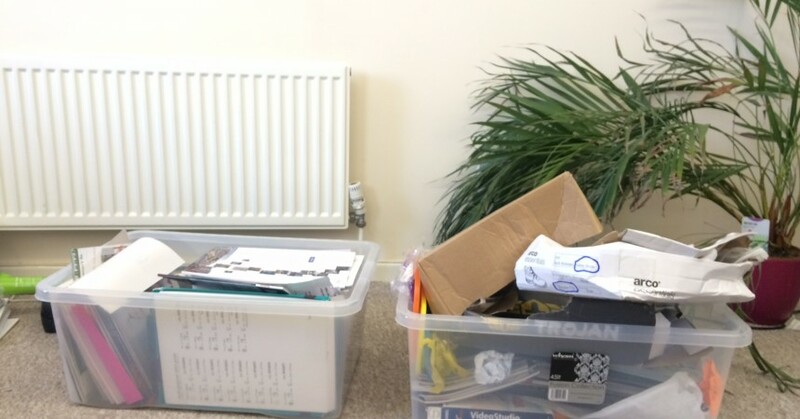 Straighten – Organise all the items you have left. Items used often should be in easy to reach locations and those used less s o can be further away. 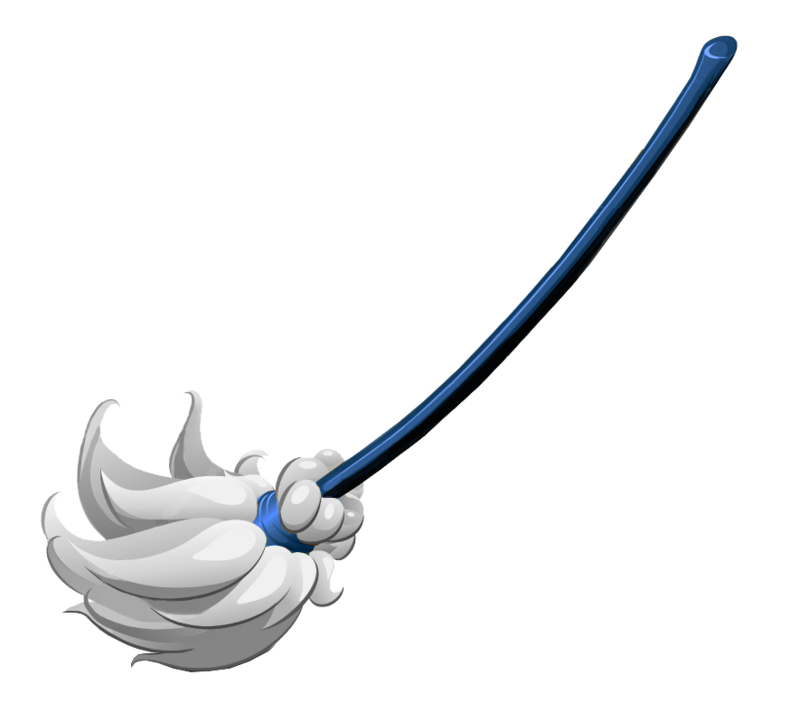 Sweep – The best, give everything a deep clean, blow the cobwebs away. Here you are setting the standard for how the area will be maintained in the future. 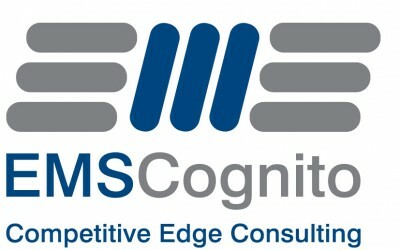 System – Think of a system that can be put in place so the new standard is maintained. This could be a shadow board for holding tools, markings on your folders so you can easily see when one is missing or a min / max system so you can tell when items are running low ensure they are always visual and always easy to understand. Sustain – This is the key to maintain all the hard work you have put in and ensure you don’t need to carry out the same method next spring. To achieve this you could implement an audit of the area against the new standard but you must ensure everyone who uses the work area knows and understands the new system. This activity does not need to take a long time you could make an impact at your work station right now. You could start right here on your PC and organise your files so everything you need is 1 click away. You could talk to those around you and agree to set a Friday afternoon aside to make a start, remember continuous improvement is all about little steps. My challenge to you; go and make an IMPACT right now, I would love to see the before and after photos.